Blackpool FC writer Matt Scrafton trawls through the archives to take a look back at the Seasiders' 2-0 win at Millmoor on October 1, 1994. Blackpool’s fans couldn’t have wished for a better reply to their midweek horror show against Rochdale. The team was practically identical to that which went down at home to the Third Division side in the Auto Windscreens Shield and yet they were able to bounce back with what must go down as their best performance of the season. 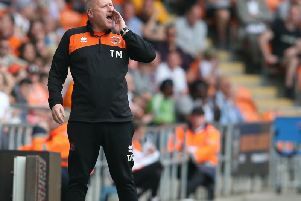 Tactics were the key as the Seasiders well and truly spoiled the party at the first home match for Rotherham’s new management duo of Archie Gemmill and John McGovern. Pool boss Sam Allardyce reverted to the sweeper system which has generally served him so well this season, but this was a win in which everyone in the team played a part. From goalkeeper Lee Martin, through sweeper Chris Beech and central defence pair Dave Thompson and Neil Moore to strikers Tony Ellis and James Quinn, who bagged a goal each. This was a victory for everyone associated with Blackpool to really savour. Pool had to soak up plenty of pressure in the early stages but they were lethal on the counter attack. The goals scored by Quinn and Ellis in the first half were two of the most devastating finishes the Seasiders have produced this term. Rotherham were set reeling and once Pool got their noses in front, their chances of taking all three points rarely looked under threat. Loan man Thompson had his best game yet for Pool, keeping Rotherham’s tall potential danger man Ian Helliwell so well shackled that Helliwell was substituted with almost half an hour still to go. Beech, again showing a maturity which belies his 20 years, and Moore were also in impeccable form at the back. But one of the real keys to the victory was the way Phil Horner and Andy Gouck kept Rotherham’s central midfield duo of Shaun Goodwin and Andy Williams shackled in midfield. The home side ran out of ideas before the end of the game – and will already be rueing the next time Pool go to Millmoor. That is two seasons running the Seasiders have won at the ground and they now have one more Millmoor victory to their name than their hosts. Perhaps the only consolation about the dreadful showing against Rochdale on Tuesday was that it didn’t come in the league. 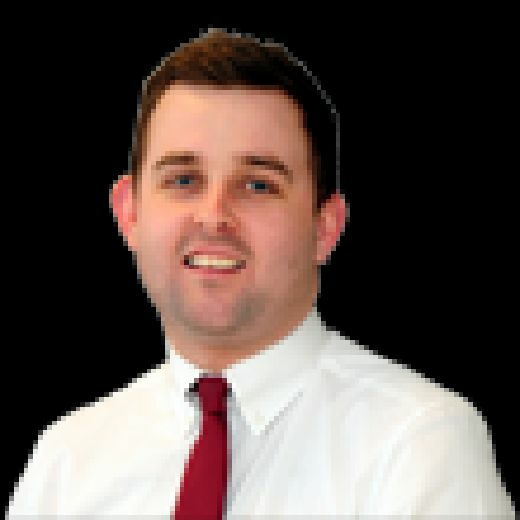 In Pool can continue to perform as they did on Saturday in the Second Division games to come, they could well mark Sam Allardyce’s first season at the helm by being in contention for promotion – or at least a play-off place. After all the goals Pool have been letting in this term, it was a delight to see them keep what was only their second clean sheet of the season. Such was their superiority over Rotherham that it would have been a major injustice if Pool had let a goal in. The result leaves Blackpool in seventh place in the Division Two table, with five wins to their name from their first 10 games.